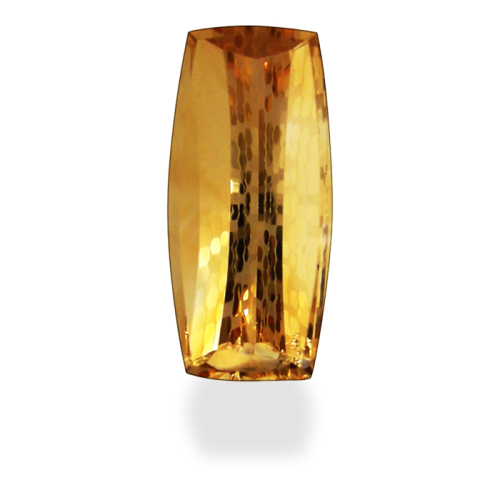 Imagine all the hues of yellow coming together in one stone. The result is a rich gold. This stone with its clean lines and intriguing patterns of design make it very appealing.